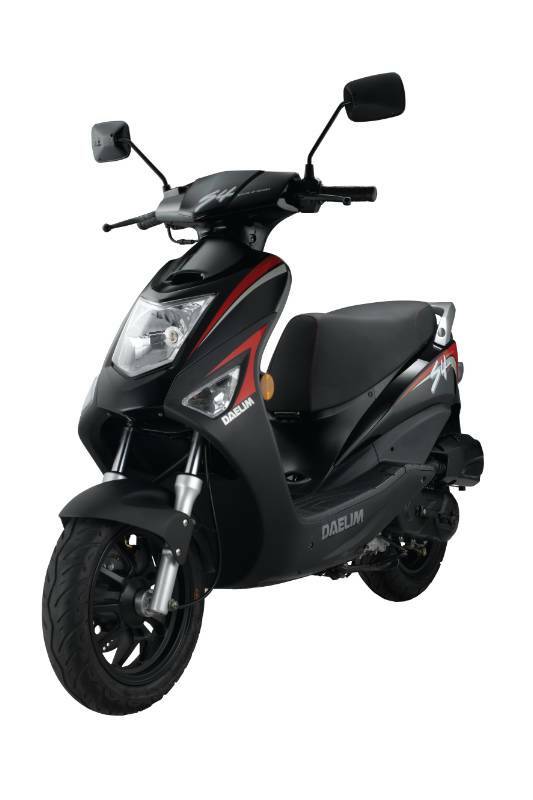 Daelim scooter range available March, 2011. This includes the outrages B-Bone 125. 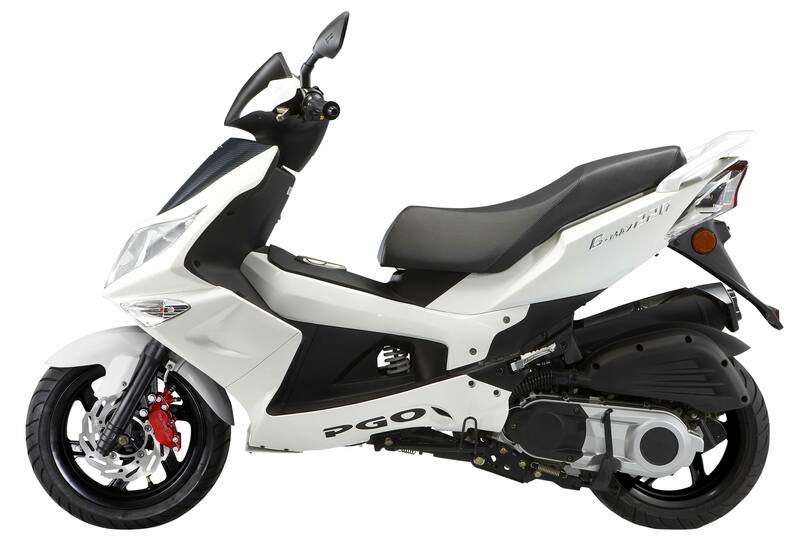 Korean motorcycle and scooter manufacturer, Daelim, has today announced its line up of three scooter models for the Australian market in 2011. The company says the new line up will feature models which will appeal to a diverse range of interests and applications. The most striking of the three models is the B-Bone, a revolutionary naked sports scooter powered by a 125cc EFI engine. The B-Bone’s innovative design promises to change the way riders think about trips across town featuring oil cooling, front and rear disc brakes, twelve inch alloy wheels and a range of vibrant colours to choose from. To retail at $3490 plus on road costs, the B-Bone is set to be an attractive proposition for those looking for a unique scooter. The B-Bone will be joined in 2011 by the S1, which shares the same 125cc EFI engine but offers a sharp and sporty style. It features an intelligent combined braking system, thirteen inch alloy wheels, adjustable rear suspension and a broad seat with pillion backrest to maximise comfort. The S1 will hit showroom floors with a retail price of $3,290 plus on road costs. The new line up also features the S4, a 50cc sports scooter which cuts a sharp line through the urban landscape. 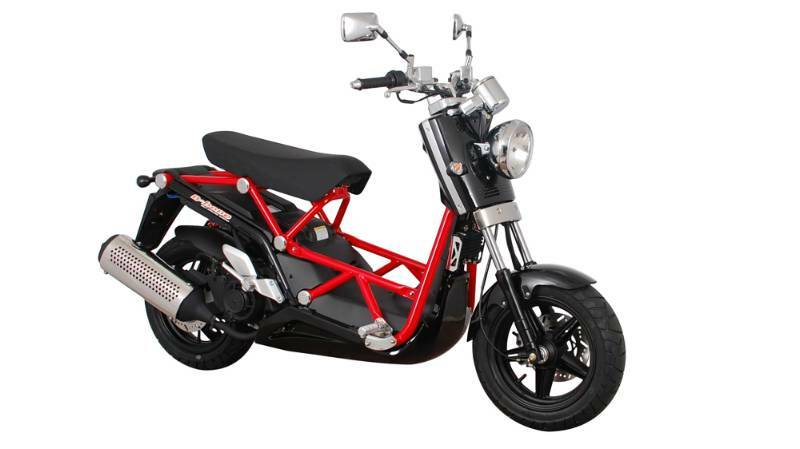 Its striking appearance is matched by an impressive set of features including a smooth four-stoke 50cc engine, class leading safety features and a large storage compartment. The S4 is placed at an extremely competitive price point, just $1,790 plus on road costs. Daelim’s reinvigorated attack on the Australian market follows the appointment of Mojo. Motorcycles as the manufacturer’s Australian distributor late last year. Mojo Motorcycles representative Darren Woodward was excited to be able offer customers such a dynamic product line-up. “Our 2011 scooter range represents three quite different models which are each targeted toward a specific market segment. “We’re quite confident in this strategy - one only has to look at the cult following of the B-Bone in international markets and the level of interest in our other models when they were exhibited at the Australian Motorcycle Expo late last year” stated Woodward. Although the three models are quite different Woodward was keen to point out one similarity shared across the new line up. “Despite their differences all three models share the same exceptional build quality that Daelim is renowned for. It’s that great build quality that allows us to so easily stand behind our products with a two year unlimited kilometre warranty on both the B-Bone and S1 as well as a twelve month unlimited kilometre warranty on the S4” said Woodward. 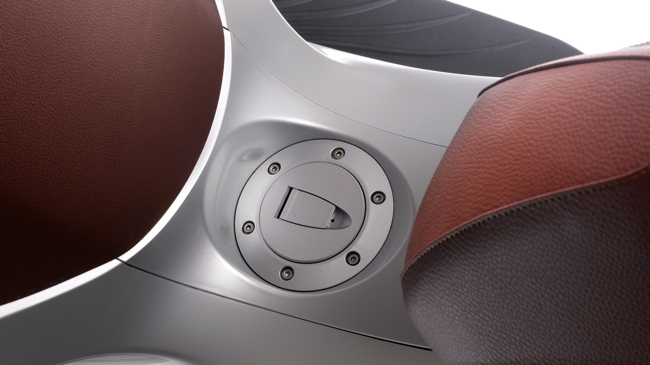 The B-Bone, S1 and S4 will all be rolling into showrooms early March, 2011. 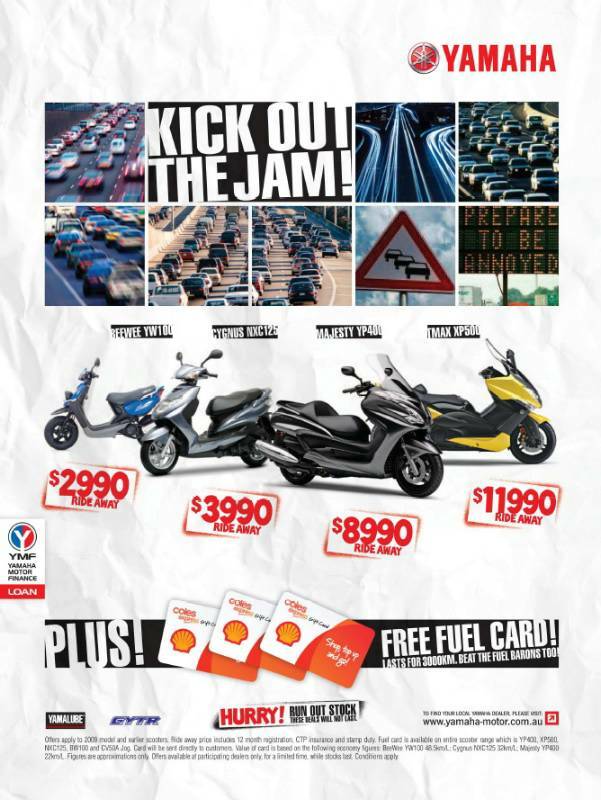 Free 3000 km fuel card with every Yamaha scooter sold. Special ride away pricing on selected models also! YMA is pleased to announce a great new promo aimed to please anybody in the market for a new scooter. 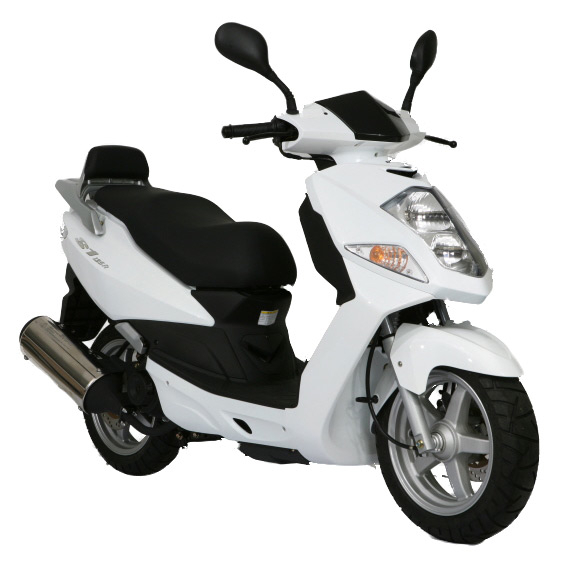 Selected models are available at super low ride away prices AND the entire scooter range is offered with a free 3000km fuel card. 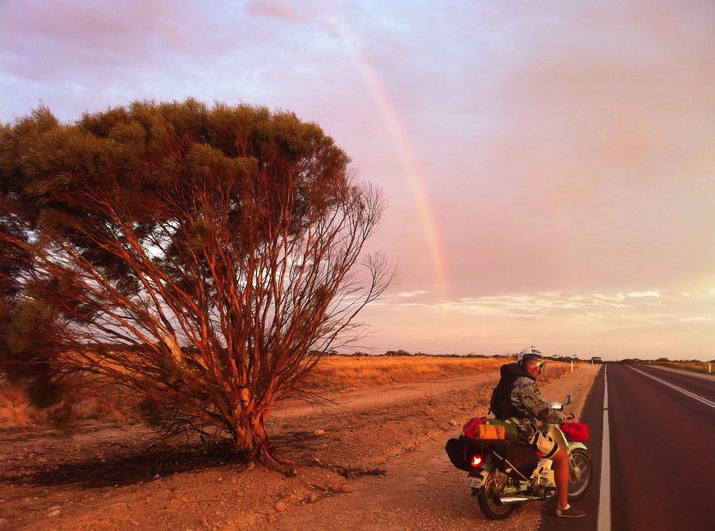 Edna and Delilah enjoy the Nullarbor…. 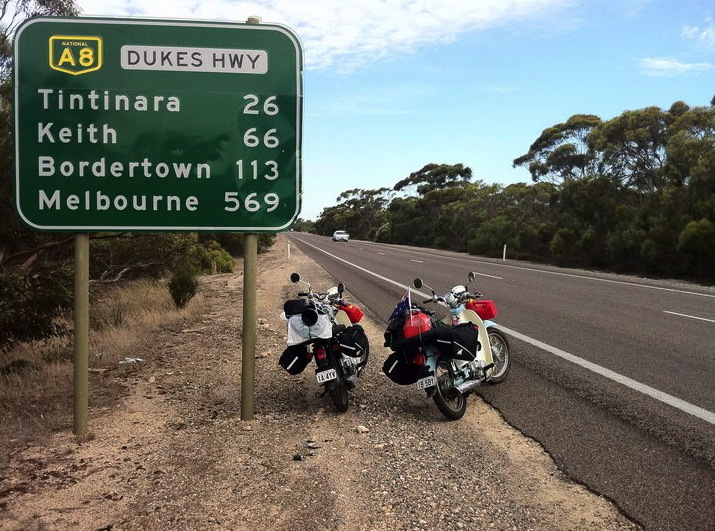 Edna and Delilah "the Symba's" have been on an adventure across the Nullarbor arriving in Melbourne from Perth superhero style! Sebastian and Andy from 100things.com.au, rode 3,500 kilometres in early February across Australia in what some might say are pretty harsh conditions! 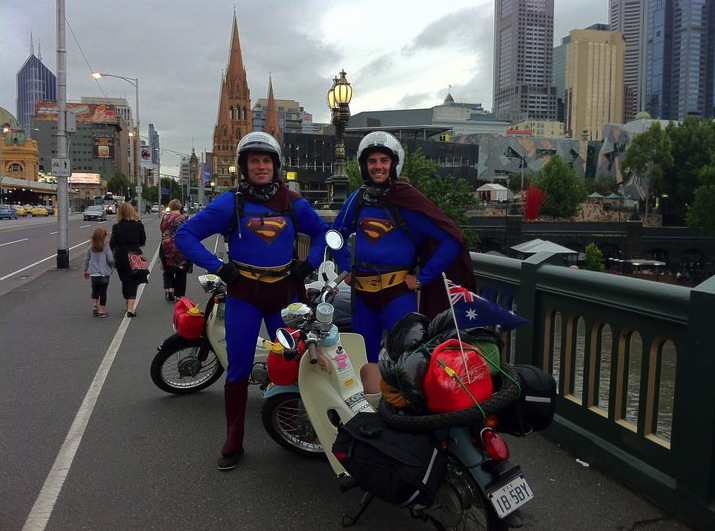 Their feat was definitely worth the wearing of Superman costumes as they rode into Federation Square! The trip was number 54 on Sebastian’s list of 100 things which has been receiving rave reviews as he raises money for Camp Quality and knocks off some inspiring ambitions. The Symba is a semi-automatic 101cc retro inspired scoota and this is the second enduro style adventure it’s been on. Binh Cheung has just ridden a Symba from San Jose to Alaska taking 22 days and enjoying every second of it! Sebastian says this was “one of the best seven day trips of my life!” – coming from a guy with a list as eclectic as his, this is quite a statement! If you would like to speak to Sebastian about his trip he can be contacted on 0404 939 610. 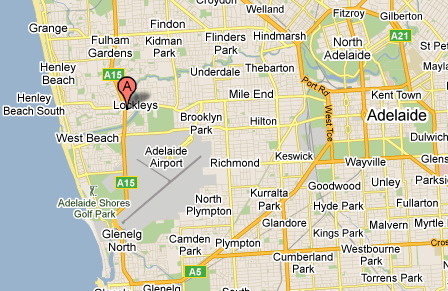 A new home for Piaggio, Vespa, Gilera in Adelaide. ScootAround, your one-stop scooter destination. 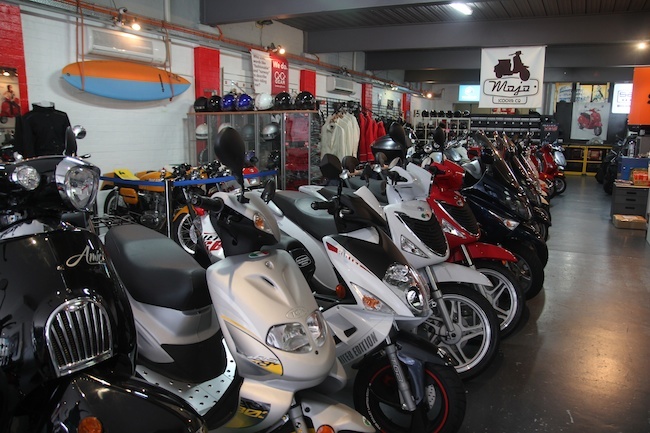 ScootAround is now the new home for Piaggio, Vespa and Gilera in South Australia. With a multitude of experience, David and the team were a natural selection for the three Italian brands. The team at ScootAround will be able to give you all the advice you need, combined with the back up and support they are renowned for. You can find ScootAround at Fulham, along the busy thoroughfare that is Tapleys Hill Rd. With the introduction of the three Italian brands ScootAround has become somewhat of a scooter destination. They also stock Sachs, TGB, Kymco and Mojo brands. So, looking for a scooter in the heart of Adelaide? 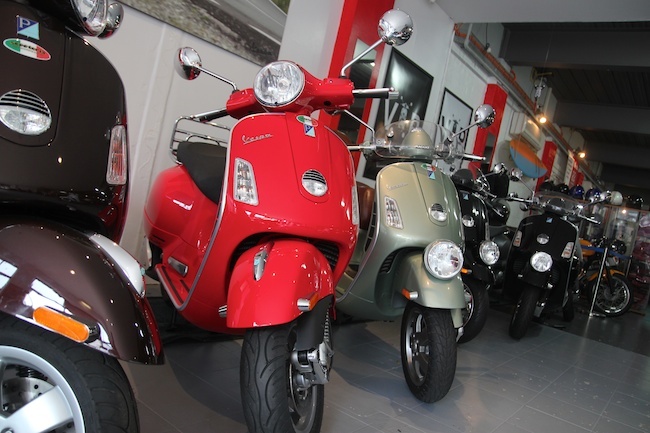 Visit ScootAround the new home for Piaggio/Vespa. Winners of the www.scooteraccessories.com.au comp have been announced and should have their prizes by now. Next up for the ladies was nutters. Was fair enough to say that nutters has enough jackets (including Corazzo) and took some alternative prizes. Sydney scooter dealer Scooteria lifts sales by 26% over the previous year. 2010 was a difficult year for the scooter industry with sales down slightly over the previous year (nationally) and well down over those in 2008. Sydney scooter dealer Scooteria, one of Australia's largest scooter dealers, has actually lifted sales by 26% in 2010. 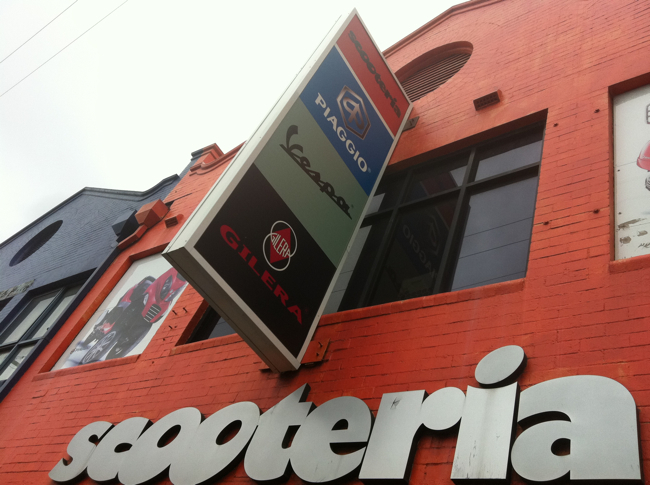 Sydney is now Australia's largest scooter market and Scooteria, situated on busy Parramatta Road Stanmore, is easily accessible. Based on industry data released by the FCAI, it is estimated that Scooteria has a 22% share of the burgeoning Sydney market. 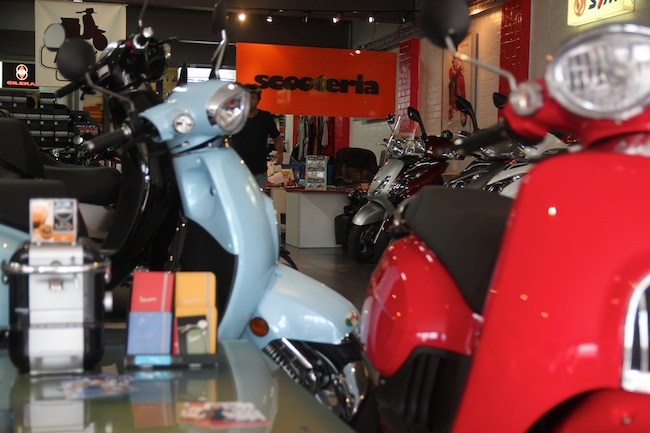 Scooteria sells all the top brands such as Vespa, Piaggio, Gilera, SYM, Sachs, CFMOTO, and TGB. Mr Carrol from Scooteria stated, "While this is a nice jump in sales and we are pleased with our market share, we know there are still many areas we can improve". 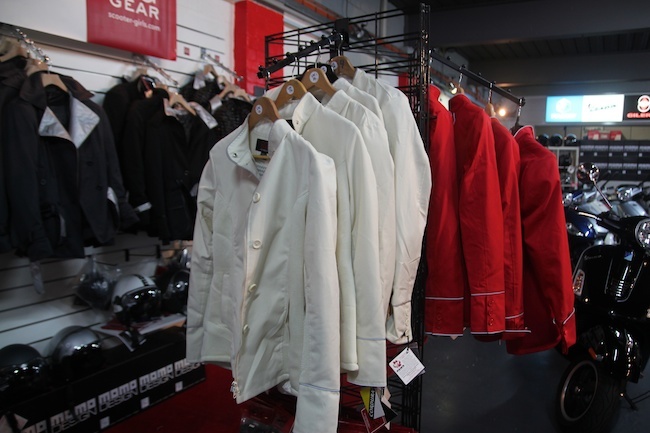 "Our accessories and apparel divisions will expand this year. Expect a bigger impact in the servicing area as well", he went onto say. "Additionally our recent acquisition of both GoGo Gear and MOMO Helmets, has been well accepted by our customers". Mr Carrol is predicting further increases across all divisions of the business in 2011. 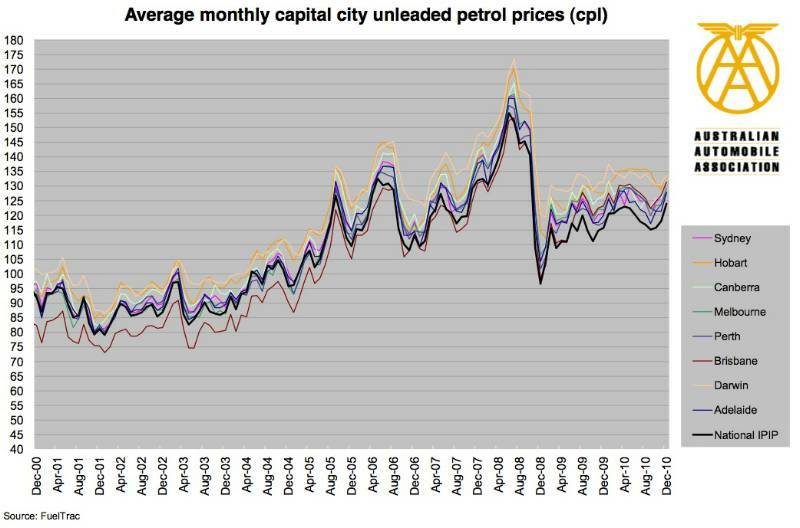 Fuel prices look set to make a return to the media spotlight. We say it's time to get on a scooter and start saving money and time. When fuel last spiked in 2008, so did the commuters needs for low cost vehicles like scooters. Remember all the fuss about hybrid and electric cars? When fuel prices rise, in-turn so does the media surrounding low cost alternatives. This year we again see fuel prices starting to creep up. Last weekend in Sydney the average price of unleaded toppled over the $1.40 mark, fuel looks set once more to play its role on the evening news. From a scooters point of view little has changed. The average fuel consumption of a scooter is somewhere between 30 and 40 km's a litre. A week full of short commutes can be carried out via some loose change. The benefits become insurmountable when you start looking at the factors like parking, storage and ease of use. Scooters offer easily one of the most efficient forms of low cost transportation, and not forgetting, they're a ton of fun. The need for families to cut costs will only increase as the average prices for basic necessities like food and power skyrocket. The high cost of fuel only seems to add further burden. 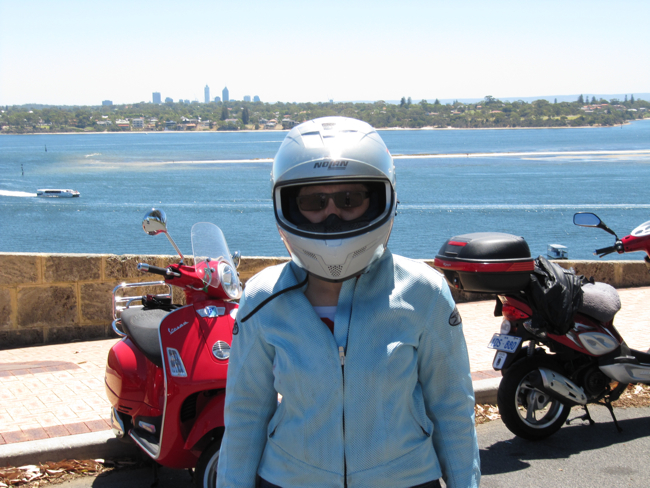 So the "Scootersales.com.au" five steps in getting on track to owning a scooter and more importantly saving money. Choose your scooter. Start by working out your needs and choosing a scooter that is right for you. Start here. Start saving money and plenty of time. Get ready to battle the ever increasing cost of living, get on a scooter today. 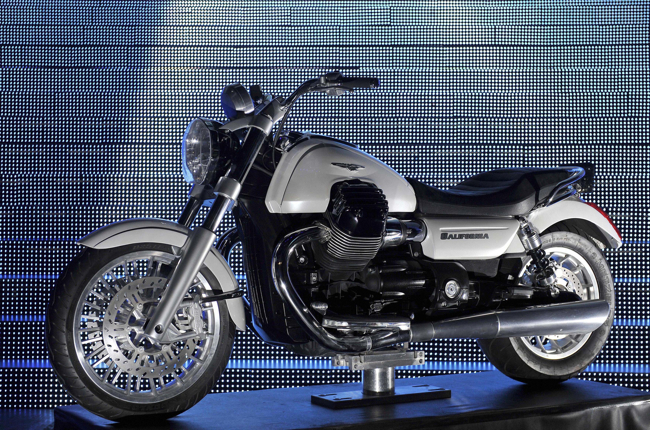 31 January 2011 – A brand new white Moto Guzzi California and a Scrambler version of the V7 provided an exciting double surprise from Moto Guzzi at the Piaggio Group international dealer meeting in Monte Carlo on 27 and 28 January. The annual event for almost two thousand Piaggio Group dealers at the Grimaldi Forum in Monte Carlo ended with the unexpected preview – presented by Group chairman and chief executive officer Roberto Colaninno – of two prototypes offering a foretaste of the Eagle brand’s future product strategies. The new California prototype, with an original 1400cc transverse V90 twin-cylinder engine, carries on the tradition established by a bike acclaimed in five continents for its comfort, reliability and performance, delivering a re-styling that enhances the architecture of the powertrain and the comfort assured by a generously sized saddle and tank. Fitted neatly around the cylinder unit, the tank heightens the impact of the new valve covers, helping to create a new style element on this irresistible California. All the technical components –wheels, brakes, suspension – are new too, proclaiming the California’s membership of an eagerly awaited new generation of Moto Guzzi bikes. Much more of a classic but equally fascinating, the Moto Guzzi V7 Scrambler is built on on the famous frame of the V7 Classic fitted with a 750cc small-block engine. Chrome trim, spoked wheels and sports tyres create a bike that, in the 1960s, would have qualified as a "Regularity" model like the famous 175 Lodola, which this Scrambler recalls with its low headlamp and integrated instrument panel. 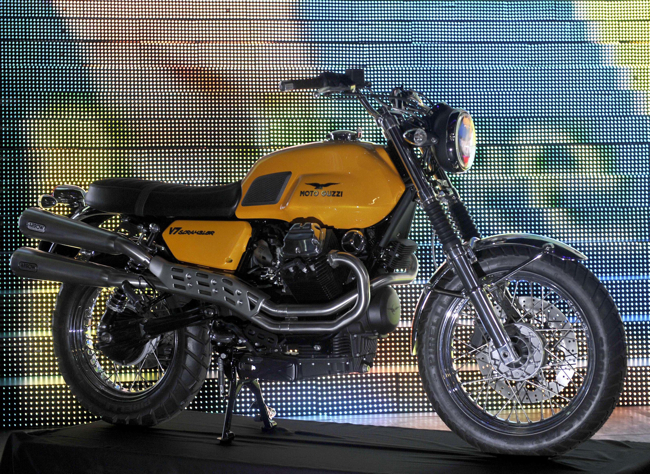 The exhaust system with its two raised side-by-side silencers is a distinctive feature of this Moto Guzzi Scrambler. A new colour has landed for the ever popular Vespa GTS 250. After a limited run of the "Marrone Terra di Toscana" we now see the arrival of "Bronzo Perseo", or bronze with a matching brown seat. The GTS 250 i.e. has been a regular favourite amongst the wasp crowd. And why not, the GTS will cover a large cross section of users. Comfortable in both size and ride, the engine has all the traits of being the best available still to this day. You have the fold down rear chrome rack as standard and ample storage under the long seat. 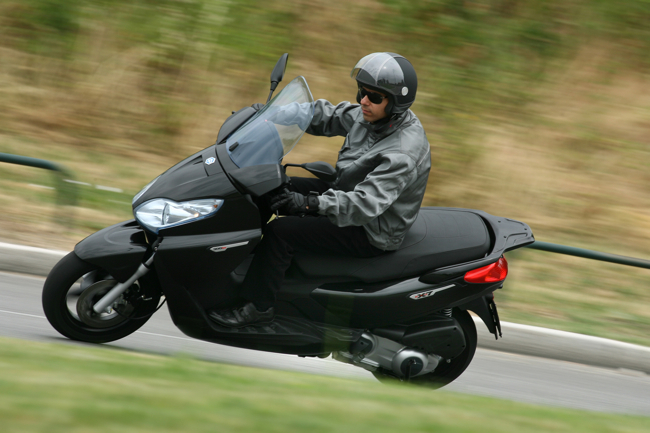 The Vespa GTS 250 will commute, tour, anything your heart desires, after-all it does go by the name of Grandturismo. Very few revisions have been made to this model, it remains a Vespa icon. The look and style is unique, something others try and copy, yet fail in their interpretation. 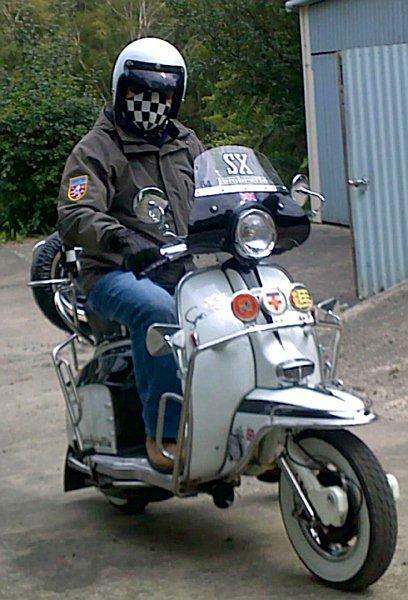 Vespa has had over 60 years in getting it right. 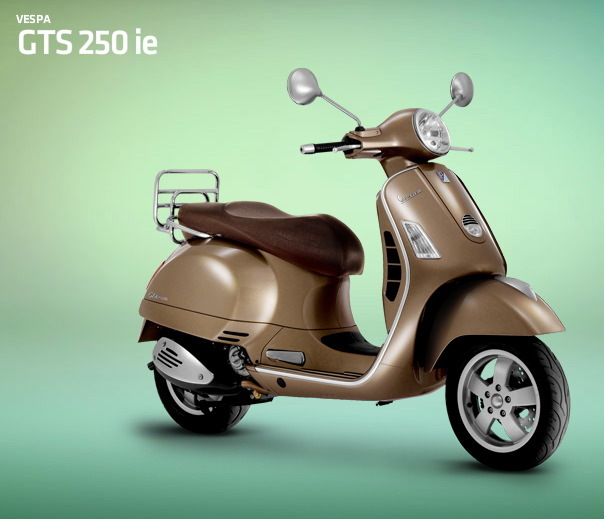 The latest GTS 250 model does come with a revised dash that accentuates the simplicity and class that is the Vespa brand. Uses analogue dials and no digital component. The Vespa GTS 250 Bronzo Perseo....Due to the high Australian dollar Vespa Australia has been able to price the GTS 250 at an incredible $7490 + ORC, saving $1000 over standard. Check out more on the current Vespa model range @ www.vespa.com.au.